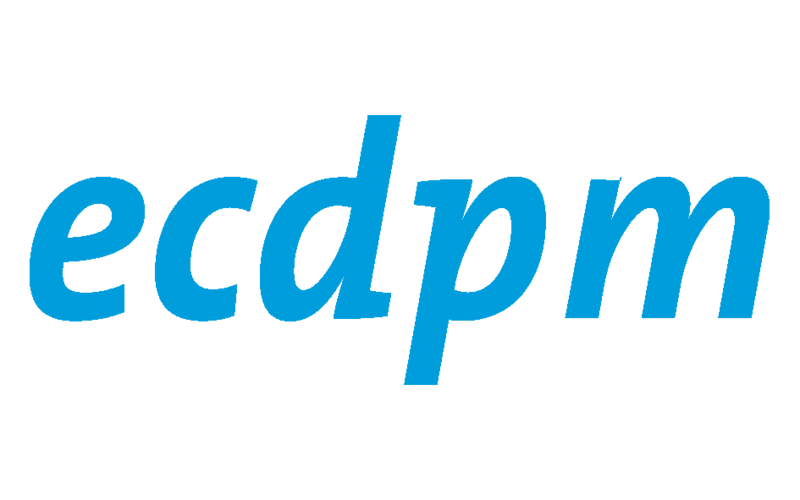 Debat "Towards an Africa Europe partnership"
Lees het verslag van het debat op 5 maart. 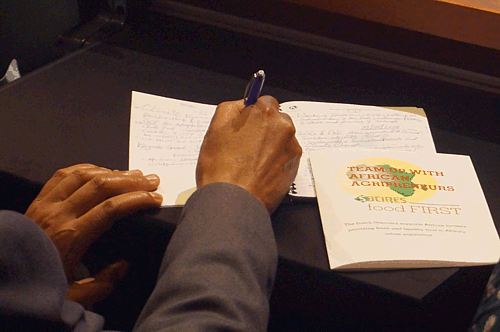 foodFIRST conference "Team Up with African agripreneurs"
In the coming days, lectures and videos will become available on the conference pages. 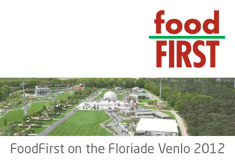 Available for download: FoodFirst on the Floriade Venlo 2012, the illustrated short report of the foodFIRST conferences in 2012.